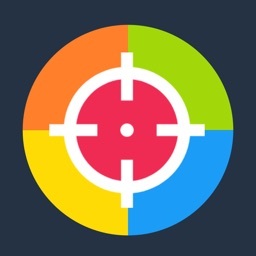 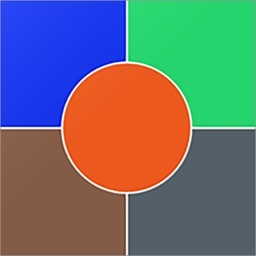 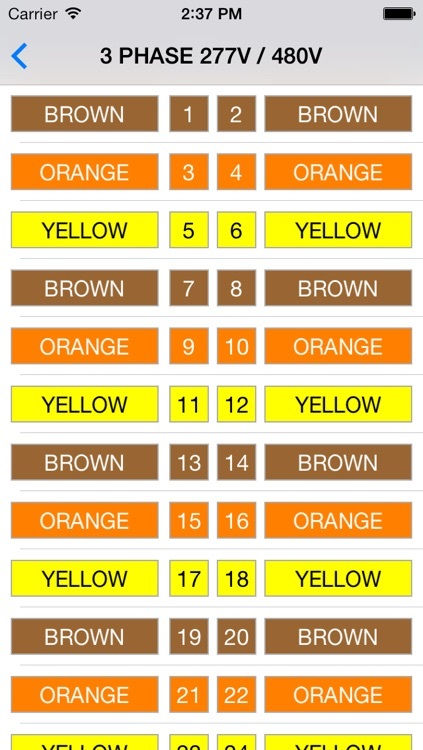 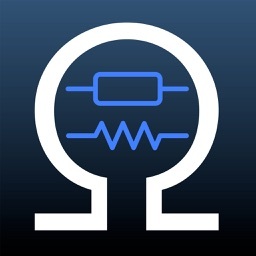 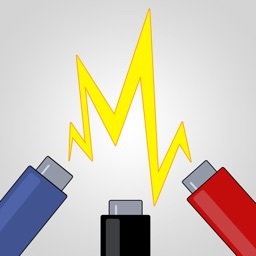 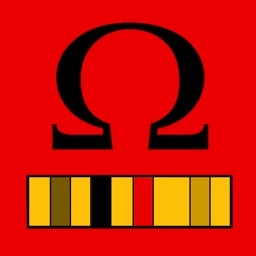 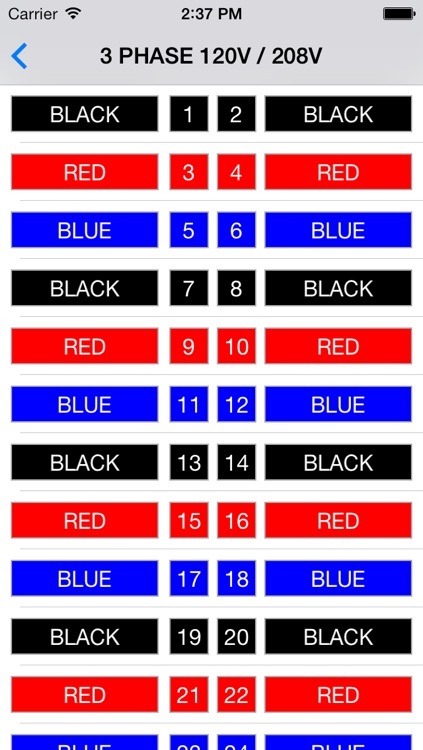 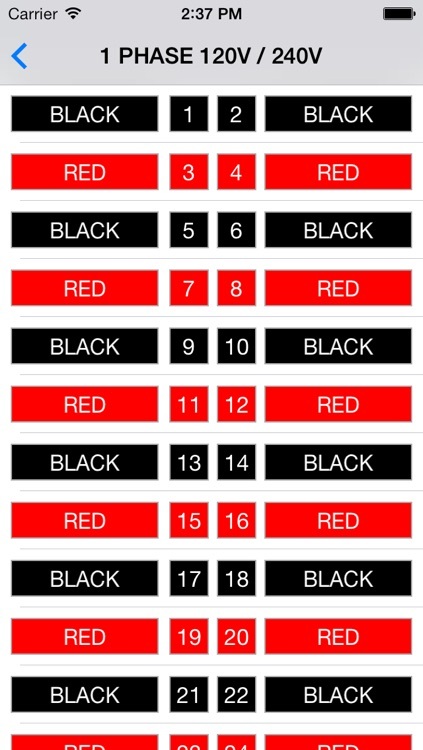 Electric Color Code is a simple application to find out the color code of the conductors used in United States. 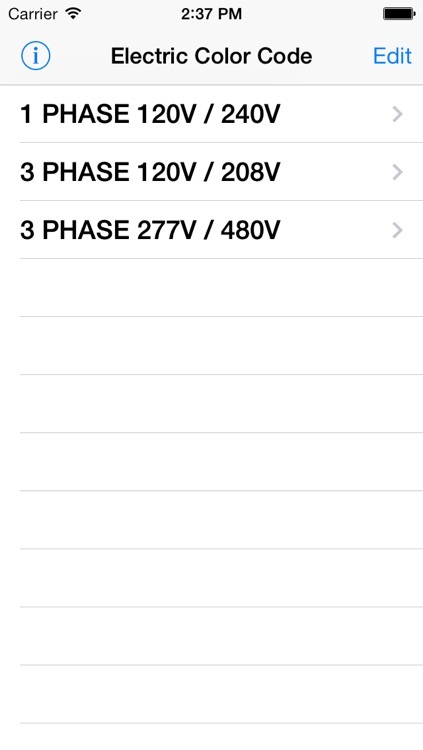 For single or three phase system. 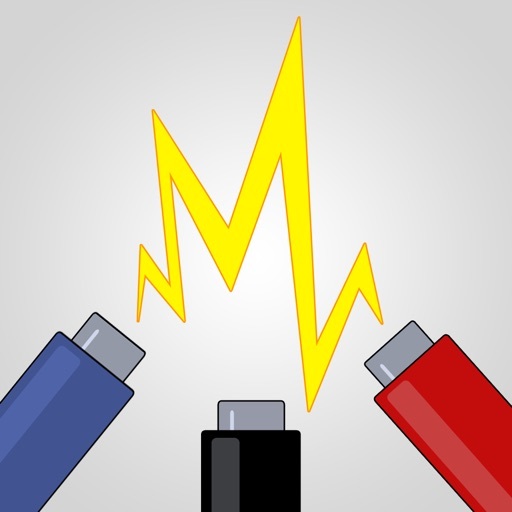 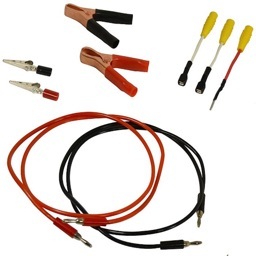 Fast and easy application for electricians and construction workers to get the job done.